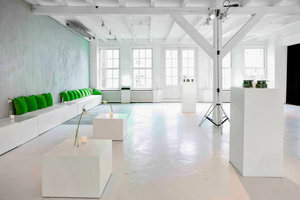 This studio space, close to the popular theater Carré in the City Center is an amazing space for Photo-Shoots, Events, and Pop-Ups. With white walls and big windows, plenty of natural light comes in and creates a luminous atmosphere. 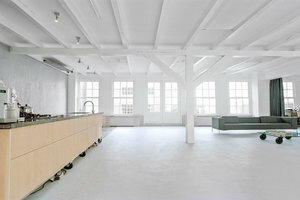 This space offers minimalistic interiors and spotlights. 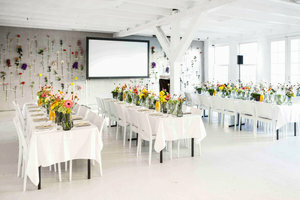 At this venue, a variety of unique events can be accommodated. 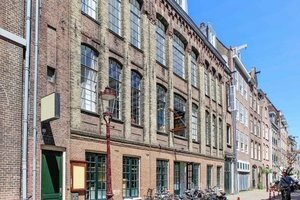 This space is situated in the City Center close to the Frederiksplein. 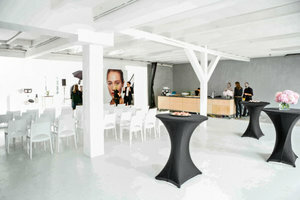 It is the ideal space to host corporate events and photo shoots.